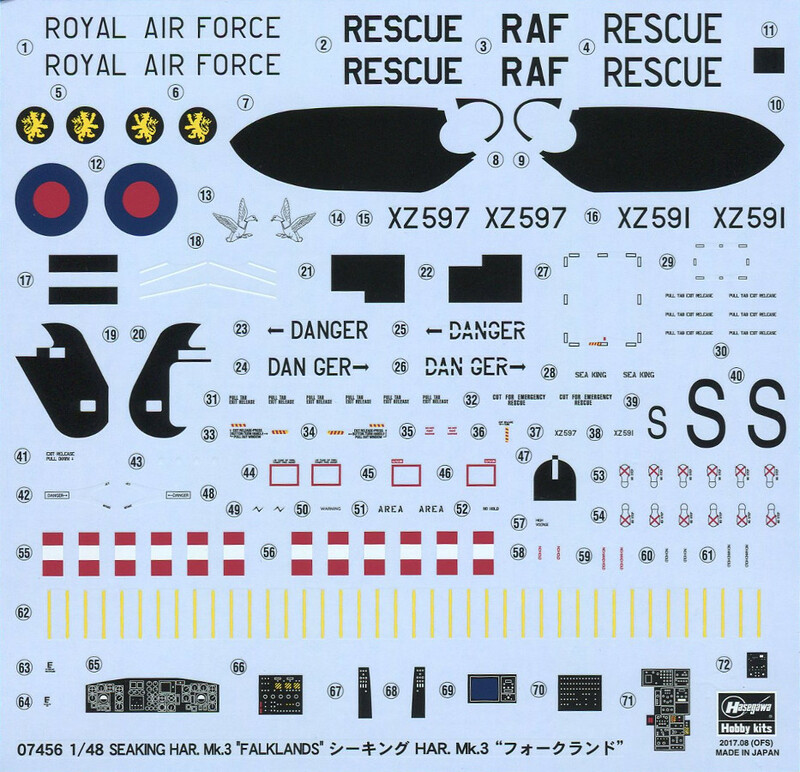 Internet Modeler Hasegawa 1/48 Seaking HAR. Mk.3 "Falklands"
Hasegawa 1/48 Seaking HAR. 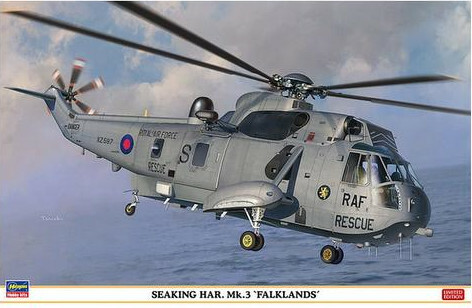 Mk.3 "Falklands"
The Seaking HAR. Mk.3 is an air frame re purposed for search and rescue duties from the earlier HAS. Mk.2. The HAR helicopters had their origins in the American-made Sikorsky S-61A. Westland converted the S-61As into anti-submarine warfare aircraft. This conversion process included the installation of British-made engines and instrumentation. The HAR. Mk.3 was powered by the 1600 horsepower Rolls-Royce Gnome H1400-2. It had a maximum speed of 208km/h and a range of 1,230 km. A crew of two to four airmen operated this helicopter. Hasegawa's 1/48th scale HAR. Mk.3 kit comes in their customary sturdy box with evocative artwork depicting the helicopter "in action over the Falklands". 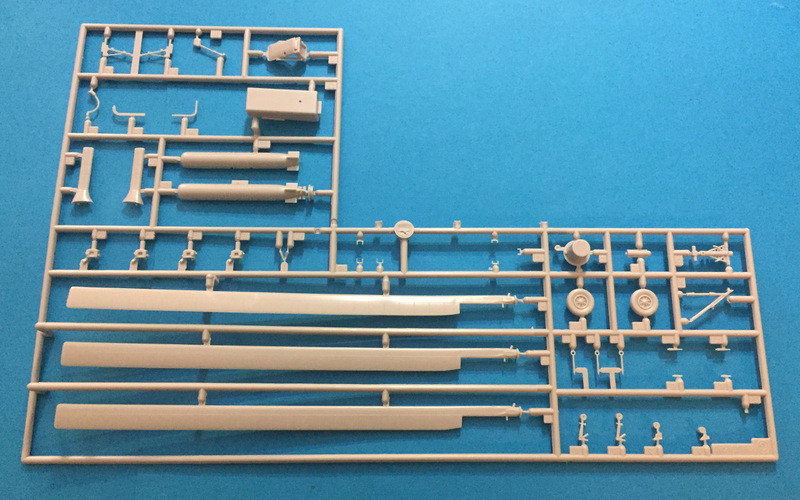 The kit consists of 193 parts. 175 of these are injection molded plastic on 12 sprues, 2 of which are clear. 10 pieces are urethane plastic (I think) and there are also 8 photo-etched parts on a single fret. 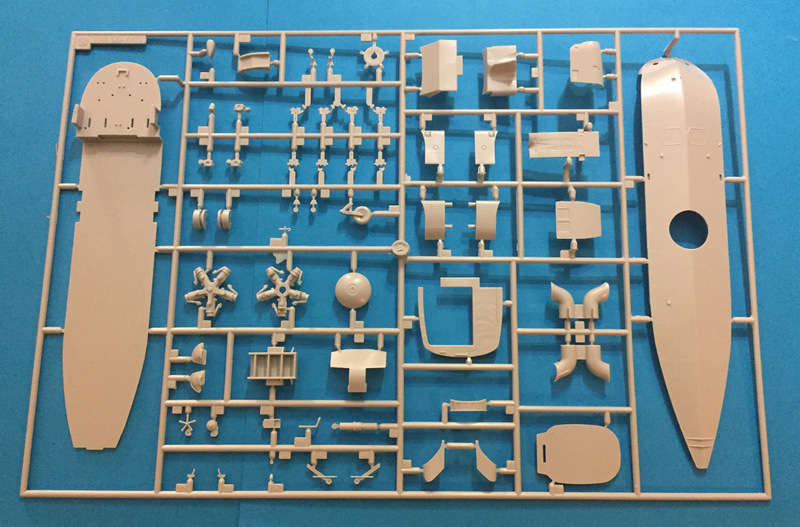 40 of the plastic parts go unused and are destined for your spares box. All of the sprues are individually bagged. The PE fret is separately bagged too and the overall impression of this kit is one of very high quality. The air frame surface detail is by way of recessed rivets and panel lines with raised detail where applicable. The molding quality is top notch. 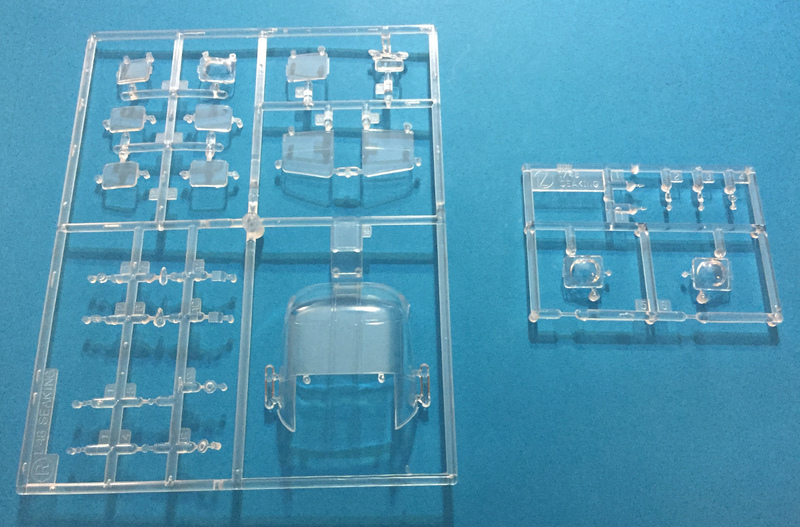 There is no flash on any of the parts and the sprue attachment points are small and thoughtfully positioned. It is quite easy to remove the parts from the sprues without damage. The clear parts come in for high praise for their excellent clarity and lack of distortion. The windscreen will be easy to mask for painting due to the prominent panel lines. 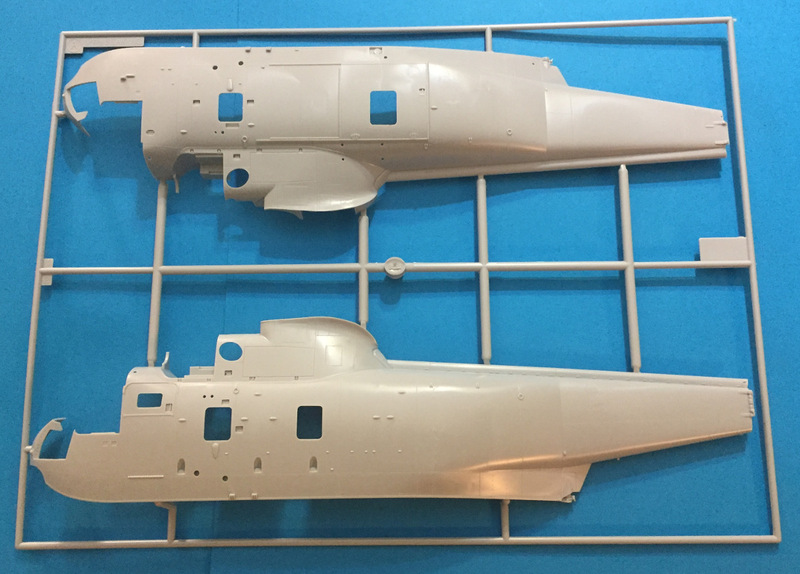 All of the PE parts are for exterior surface detail-lower fuselage antennae, hand rails, etc. These parts are very small so I would remove them from their fret with the fret inside a plastic bag (so the with the aid of good PE scissors and a GOOD magnifying device. The HAR. 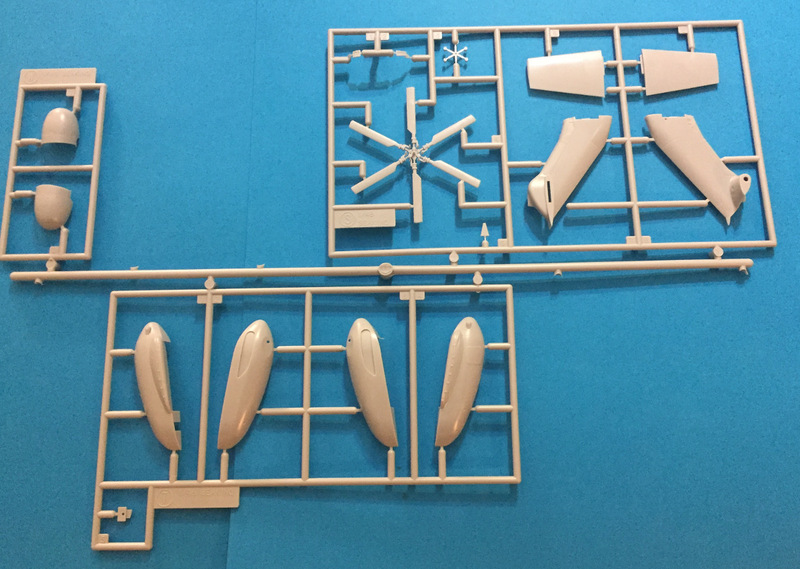 Mk.3 is a large helicopter and Hasegawa gives you the option of depicting your model with the rotor blades folded. This is a nice touch. 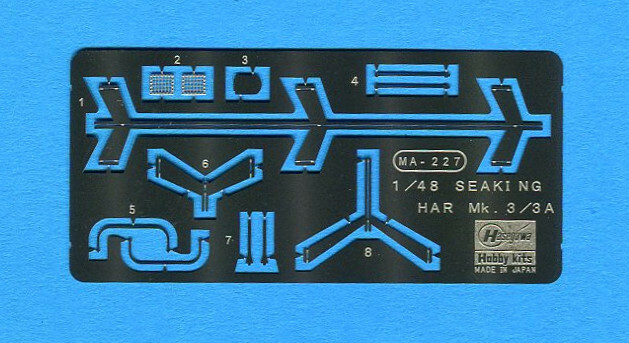 The instructions are up to Hasegawa's customary standards. They include a parts map and a well illustrated and logical build sequence. As usual color callouts are for GSI Creos Aqueous Hobby Color and Mr. Color lacquer paints. This is a superb kit. I am an avid fan of both helicopter models and Hasegawa model kits. 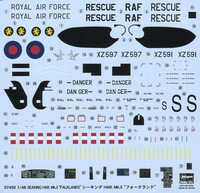 If you are a fan of aircraft that participated in the battle over the Falkland (Malvinas) Islands I think you will enjoy building this kit. It is accurate, highly detailed, and surprisingly large! 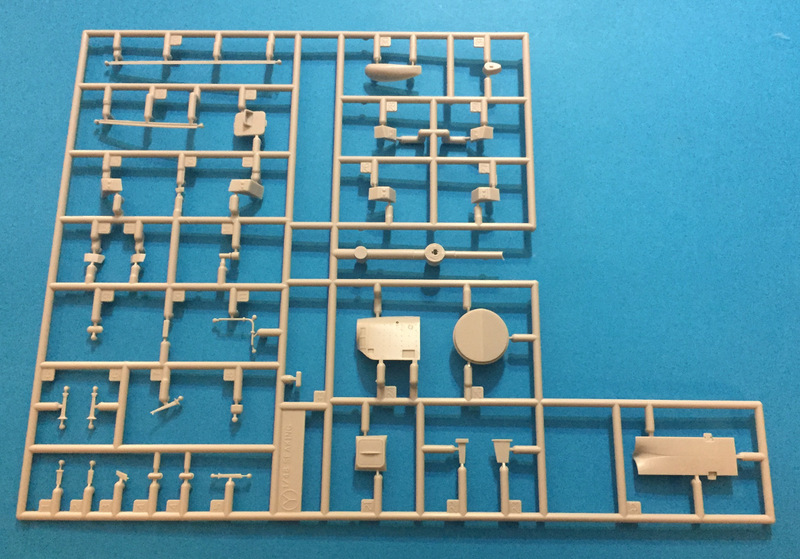 I recommend this kit and I would like to thank Hasegawa for providing the review sample.